Update: We just confirmed that the update is rolling out now. Hit Settings > About phone > Software update to see if it's available on your device! 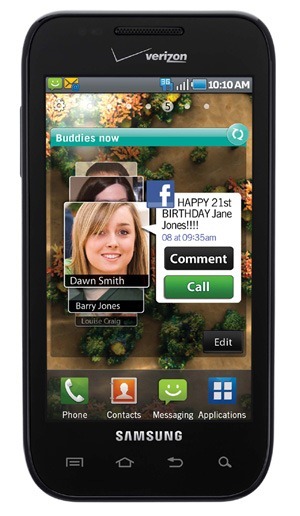 Fascinate owners, you've been waiting for a long, long time for the update to Android 2.3, and it's finally here. The Gingerbread update is ready to go according to Verizon's support documents, and it could begin rolling out in full force as early as today. Owners of the Samsung Fascinate on Verizon should be getting prompted to install an OTA update pretty soon - but it's just a maintenance update with a couple of bug fixes. When I say a couple, I mean it in the most literal of ways - it fixes two things. The two things in question? It improves the delivery of over-the-air updates and incoming call connectivity. That's it. I do find it ironic that they're sending out an OTA update to improve OTA updates, though. Update: It looks like we jumped the gun on this one. 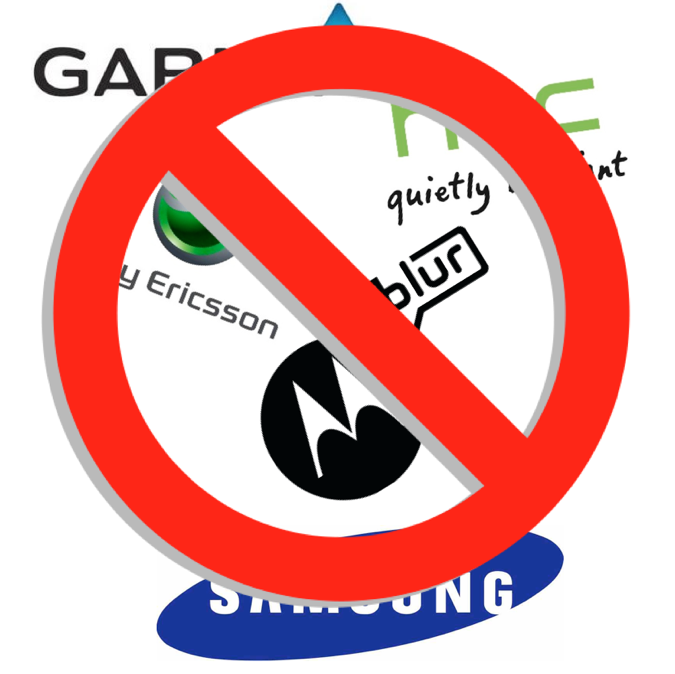 The Inspire 4G will not be offered for free, it will be the Samsung Captivate. 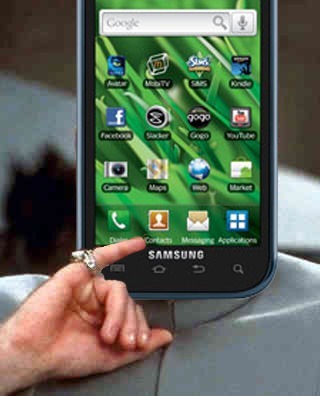 It's no secret that we all love Android. But what do we love more than Android? Free Android phones, of course! Best Buy Mobile wants to feed our addiction with the newest episode of Free Phone Fridays (and in this case, Saturday, too). 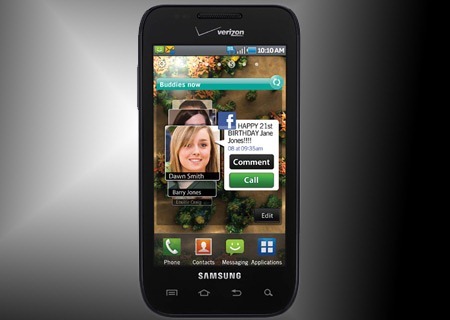 If you mosey on into BBM this weekend you can pick up the Samsung Fascinate on Verizon or the HTC Inspire 4G Samsung Captivate on AT&T free of charge (with a two-year agreement on their respective carriers, of course). 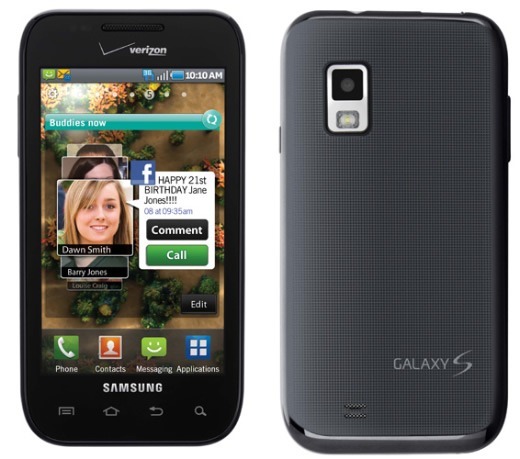 We all know about the update woes that owners of Samsung handsets have faced over the past several months - owners of the VZW Fascinate are still waiting on their update to Froyo. It looks that wait may be coming to an end as the source code has finally shown up on Samsung's Open Source Release Center. Even if the official OTA doesn't hit phones soon, you can rest assured that XDA devs will be hard at work hacking and compiling this source, so you'll be able to enjoy all of the Froyo goodness that you can handle soon enough. I've had this article in mind for quite some time now, but haven't mustered up the courage to do it in fear of upsetting fanboys. But when the Fascinate shipped with Bing rather than Google as the default search engine, I could hold off no longer. For a Google Android phone to ship with a search engine other than Google, the search engine I know, love, and use on a daily basis (and I'm pretty sure I'm not alone here) is unthinkable; not offering a way to change it is even more of an outrage. Verizon sent out a press release this morning announcing that the Samsung Fascinate we've been hearing so much about lately will, in fact, be dropping on September 9 (as rumored). Even better, it'll be up for sale online tomorrow (September 8\) - meaning you won't be able to get your grubby paws on it until the 9th at the earliest anyway. As rumored, pricing will be $300 with a $100 mail-in-rebate (MIR), for a final cost of $200. 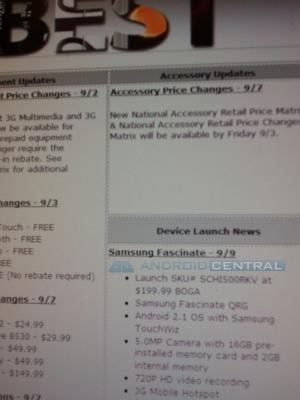 Samsung Fascinate Hitting Verizon Storerooms Ready For September 9 Release? 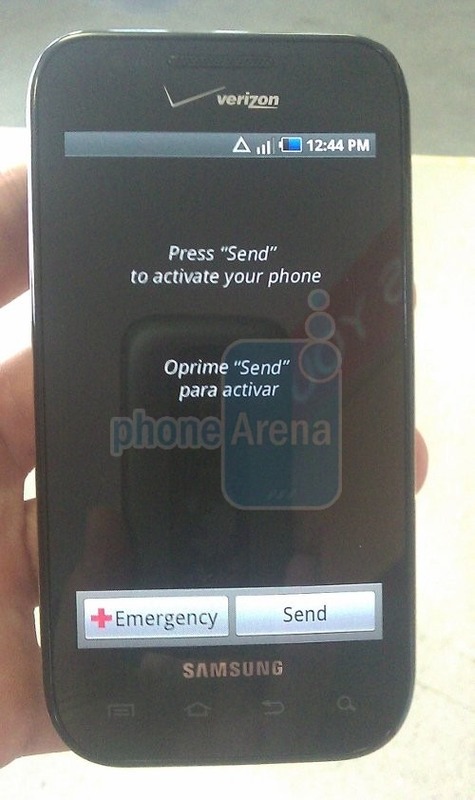 We'd already heard it was hitting warehouses, and now it looks like it's moving down the line: PhoneArena has scored a tip and some photos of the Samsung Fascinate sitting pretty in the Verizon storeroom. Their tipster reports that they're off-limit to customers until this Thursday - which would jive with earlier reports that it would be launched on September 9. Good sign for those looking to pick up a Fascinate - the BOGA (Buy One Get Any) deal now looks even more reliable, doesn't it? Not a bad news day for a Friday, eh? 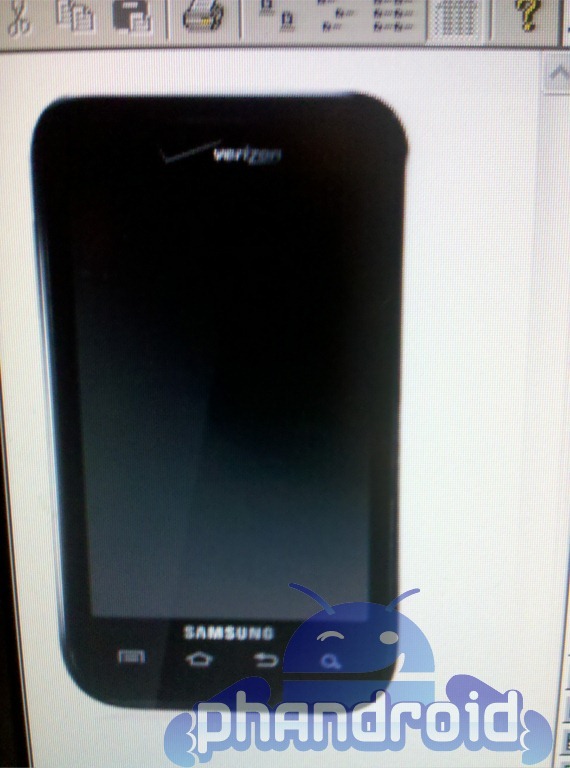 Android Central just got an awesome tip (and accompanying blurrycam photo from the Verizon system) which seems to confirm the rumored launch details of the Samsung Fascinate. Namely, the device will be launching 9/9 with new-contract pricing of $200. Better still, it'll be buy-one-get-any (BOGA) - in other words, it looks like you can actually get two Fascinate's for $200. Not a bad deal at all. Samsung just sent out a press release that should help dampen the dullness today: according to Samsung, they've shipped over 1 million Galaxy S devices in the US. Not bad, especially considering they've only launched on 2 of the 6 carriers that will be getting the device. With such a hotly-anticipated and well-received line of devices, it's likely sales are really just getting started - after all, the Vibrant and Captivate only launched just over a month ago. We still have no official word on when Verizon will be launching the Samsung Fascinate, and with the not-so-reliable track record of rumors and speculation in the Android community, we're not looking to hazard a guess. Still, it's nice to know things are moving along: a Phandroid tipster says that Verizon warehouses are starting to receive shipments of the device. On the downside, while the Fascinate is in the Verizon system, it hasn't made its way into their equipment guide.